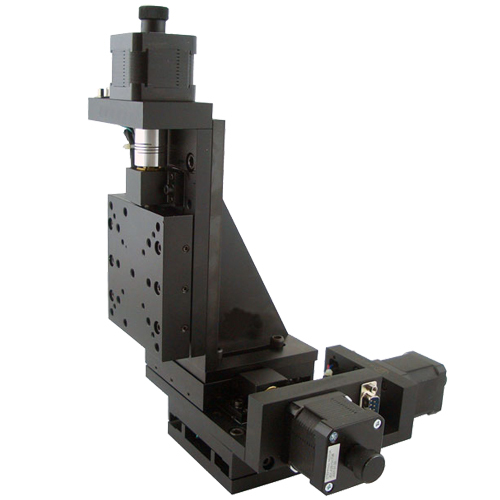 We offer all kinds of motorized XYZ stages. We can assemble the motorized linear stages with different travel ranges to XYZ stages. 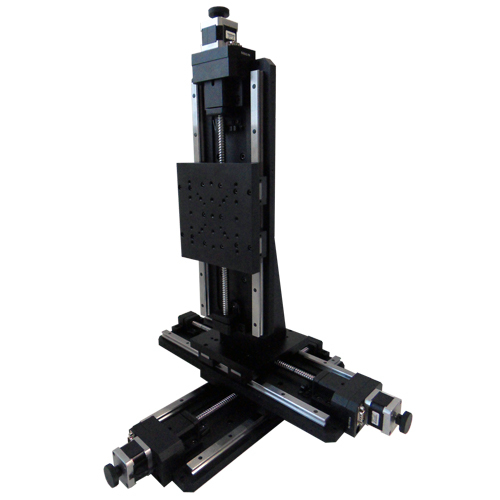 The XYZ stages also can be configured by motorized XY translation stages and motorized lab jacks. If you have special requirement, please contact us.